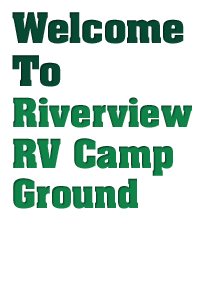 Welcome to Riverview Campground! 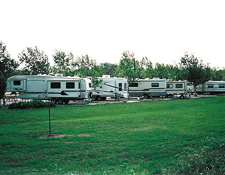 Last year Skipper and I decided to buy an RV park and we have enjoyed it so much along with our son Casey. The park is beautiful, located in the Central Texas region, near the wonderful city of Waco. There are a lot of trees and a place you can fish right across the street. We offer both shady and sunny sites. We have 127 sites so there is always enough room for everyone! We are a very quiet and relaxing park. Most of our guests use satellite dishes for viewing entertainment. Part of a group? No problem! There is a large clubhouse for large groups and a smaller clubhouse for smaller gatherings. We look forward to seeing you and if it's the right time of the year, we also have free peaches! So, come on out and join us!